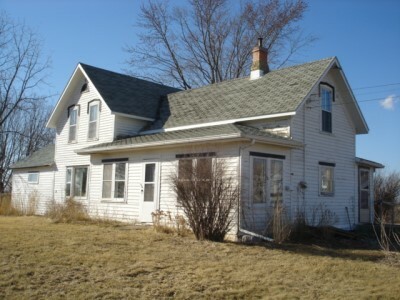 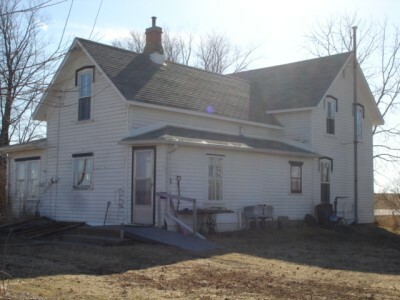 Property Description:“6.74 ACRE HOBBY FARM” 3-4 bedroom older farmhouse with ridge-top setting & mostly open land located 5 miles west of Viroqua. 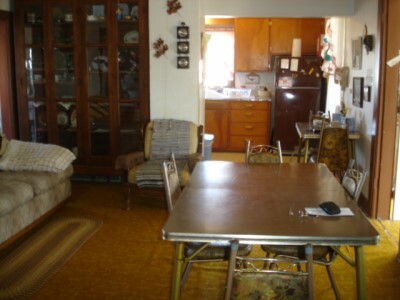 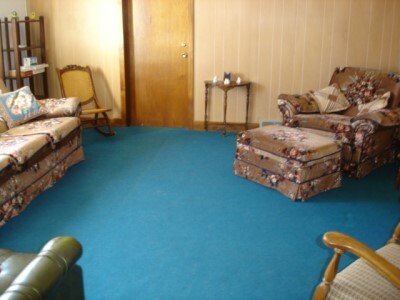 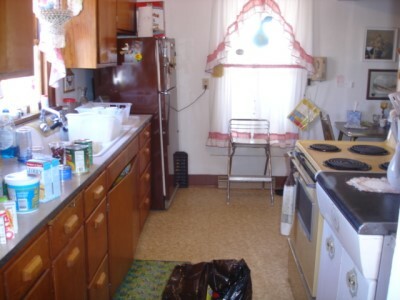 Main level has 2 bedrooms, kitchen, dining room, living room, sun porch, full bath & utility room. 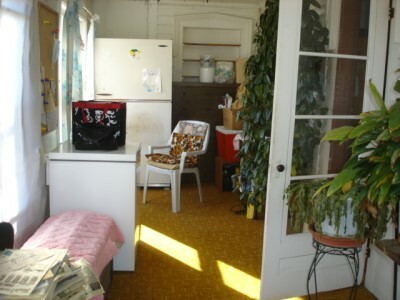 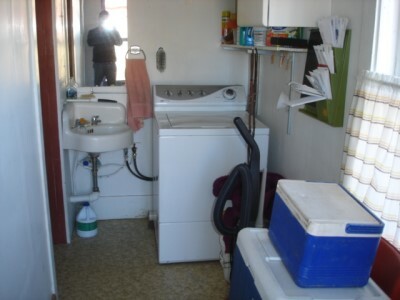 Upstairs has walk-in attic, bedroom with closet & optional 2nd small bedroom or possible office. 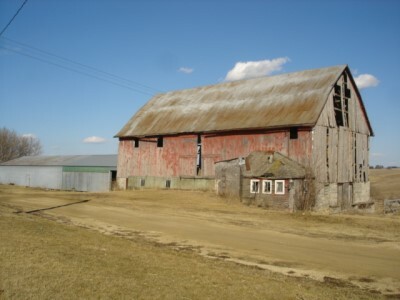 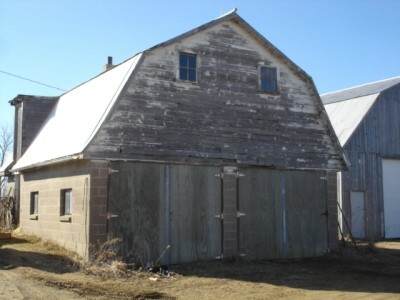 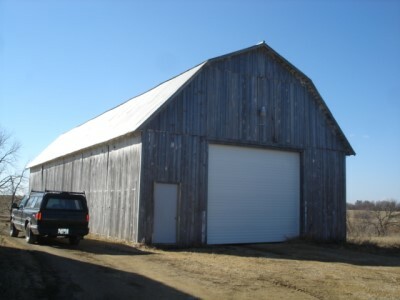 Outbuildings include: 32’ x 72’ six bent a-frame tobacco shed w/ overhead door, 24’ x 26’ cement block garage w/ loft, 34’ x 70’ two-story barn in rough condition w/ attached 30’ x 105’ pole shed.